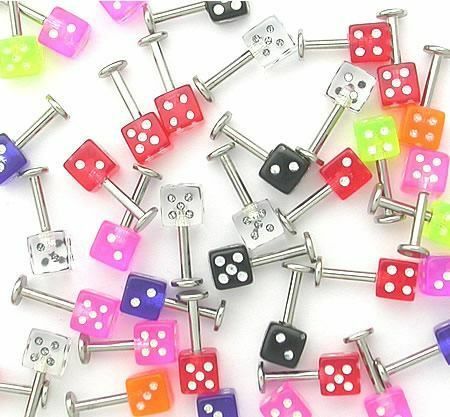 You won’t be taking a gamble when you choose our dice labret deal. 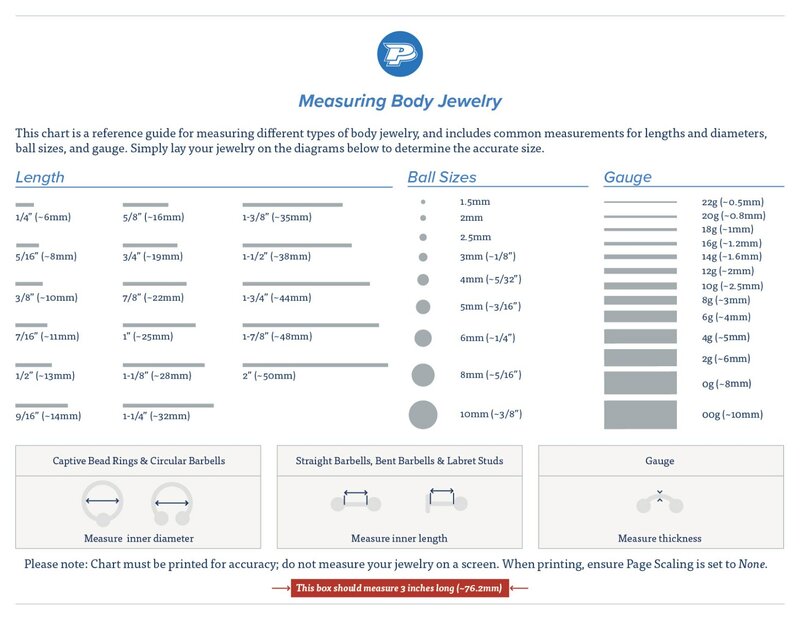 A 14g (1.6mm), 5/16" (8mm) comes adorned with 1 acrylic die end. The die has a 1.6mm thread pattern, making it easy to thread the end onto any labret that has the same 1.6mm thread pattern. The dice ends are available in a variety of colors. These labrets can be worm in multiple types of piercings including but not limited to ears, lips and more.